Soul.survivor Bettye LaVette, clad in black leather pants, a black turtleneck and shades, perched on a barstool and talked about first cutting “this song in 1972,” but it taking decades to see the light. Like the man she was there to honor, the Detroit R&B singer’s reverence for survival matches her passion for great songs and their creators. 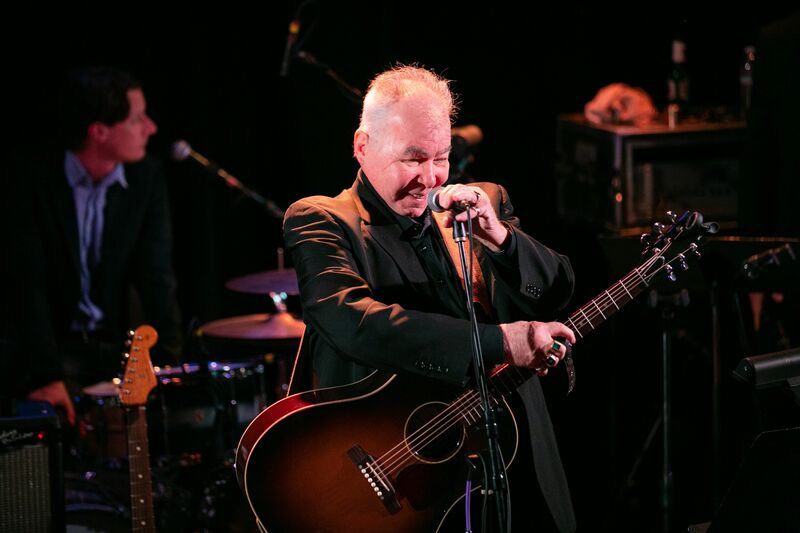 Leaning into a slow-train delivery of John Prine’s “Souvenirs,” LaVette’s performance led this year’s three-time nominee to his feet at the song’s conclusion. Attenuating the lines, drawing out the words, she took the sweet midtempo song of time’s passage to an altar of loss and the trinkets that marks our lives. As honest and true as the songs the former Chicago postman has been delivering since his self-titled 1971 debut, which earned him a Best New Artist Grammy, the feelings rippled in her performance. For Prine, whose Tree of Forgiveness is his first new music in 13 years, his songs’ gravitas has only strengthened. But more telling is his compassion for the off-kilter and unseen, which borders on radical kindness in a harsh world. 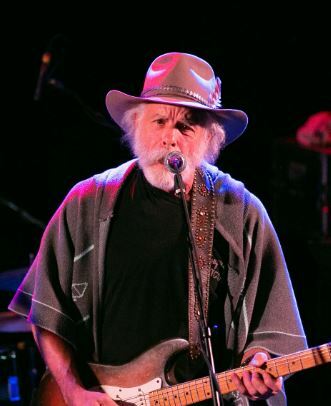 Whether it was Bob Weir as a mystic/shaman in a serape and cordobes hat leaning into a threatening “Great Rain,” Memphis blues sensation Cedric Burnside’s terse drums/electric guitar impalement of “Caravan of Fools” or multi-instrumental bluegrass stunner Noam Pikelny and Caitlin Cainty’s etherlike innocence on “Long Monday,” the many colors of the recent Songwriters Hall of Fame inductee shone. 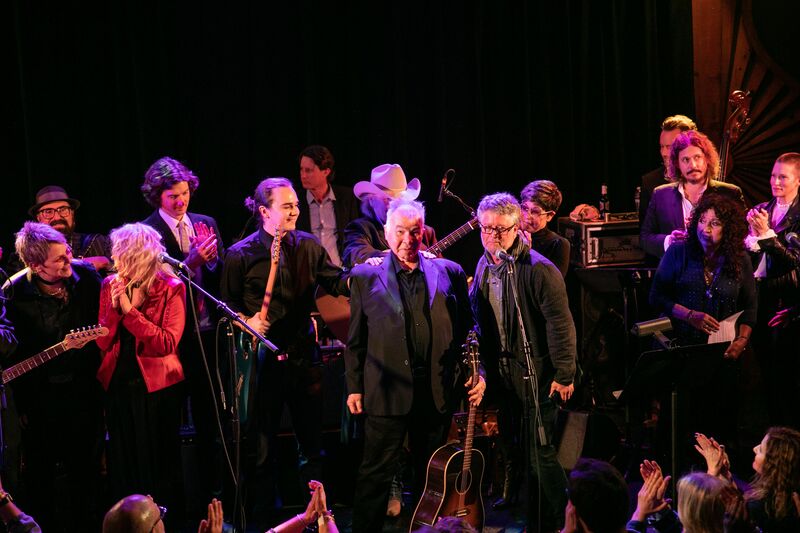 For the Americana Music Association, enjoying its sixth pre-Grammy Honors at The Troubadour, Prine—without trying—stands as a cornerstone architect of the roots genre. Whether it was Iron & Wine’s Sam Beam tackling “Bruised Orange” with a hushed delivery, Mary Gauthier leading the audience through a singalong “Speed of the Sound of Loneliness” or Box Scaggs with Sara Watkins reprising Prine’s all-girl duet project In Spite of Ourselves with “So Sad (To Watch Good Love Go Bad),” each song was unique, yet familiar, and warm even when mining alienation. 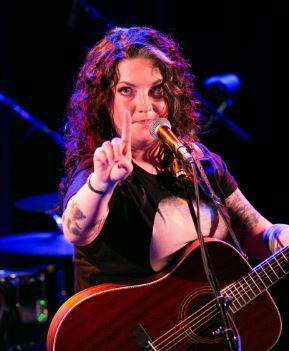 Mainstream country newcomer Ashley McBryde, her smile suggesting Prine pal Bonnie Raitt, stopped “Mexican Home” two lines in to start over, saying “I may be nervous, but I’m going to get this right.” With a voice that’s all fired clay and musk, her glowing ember interpretation shows she’s a writer/artist to watch, whether country radio plays her or not. Margo Price, stunningly overlooked last year and nominated for Best New Artist this year, was joined by Weir and producer Dave Cobb for the classic of thwarted desire “Angel from Montgomery.” In a silver dress, she offered the final “to believe in this livin’ is such a hard way to go” sweeter than it’s ever been sung. It was that kind of night in the sold-out room. Each artist only wanted to bring their best to the 72-year-old musician. 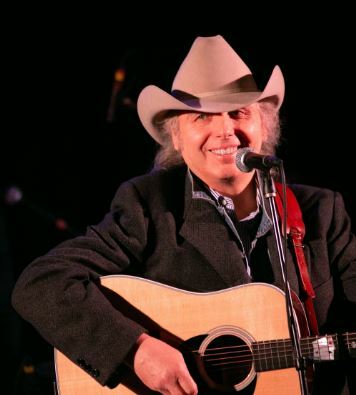 Dwight Yoakam closed the night with a combustive “Spanish Pipedream.” Prine’s first album, he said, “really turned my gaze back around to home. He really show me how pertinent my own family’s history could be,” Yoakam forged a hard-charging hippie honky-tonk that was everything North Hollywood cowboy bars were back when punk and country were adjacent. A little before 11, the man of the night took the stage, beaming. He offered the assembled, “It’s not my birthday, but this is the best party I’ve ever had.” Clearly moved, he reached for “The Late John Garfield Blues,” giving Watkins the second verse, allowing the accordion to swell on the bridge. Political songs that raise questions rather than point fingers are Prine’s weapon of choice, and the gentle tugging of the picture painted speaks. He followed “Garfield” with “Summer’s End,” one of his two Grammy Americana Song of the Year nominees. An entreaty to lost souls, it is the essence of how on “The Night of Clive,” so many music lovers crammed into the legendary concert club to have their humanity validated. A blessing for lost souls, it brought the room to a hush. Closing with an all-hands “Paradise,” young and old romped through the bluegrass-tinged indictment of the Peabody Coal Company’s impact on Appalachia. Almost five decades later, “Paradise” still holds true in its environmental concerns, as well as the feel-good its melody evokes.